A decade ago, a festival that brought local East Midland talent and acts from all across the world was born. Now they are pulling out all the stops to make their 10th Birthday their best yet. Splendour festival is back and its celebrating a big birthday. Over the 10 years, the festival has welcomed over 300 acts from music, comedy and art. 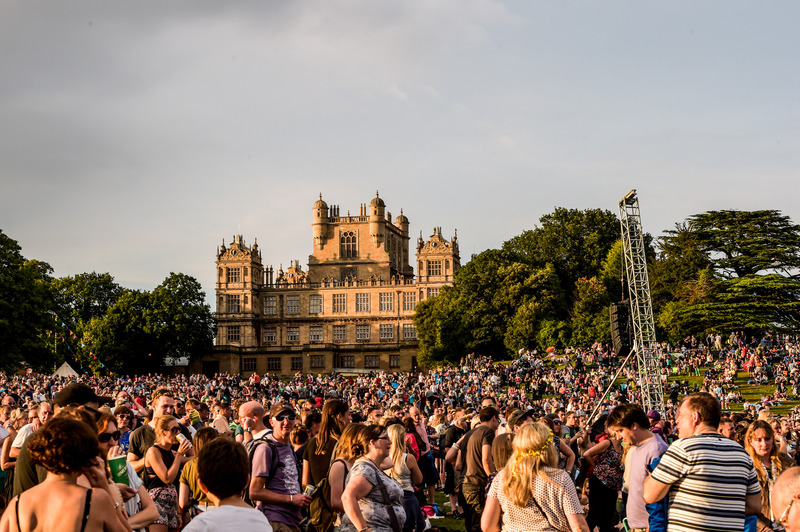 As the anticipation builds, Splendour has promised it’s going to be the best year yet with acts including headliner Paloma Faith, The Charlatans, The Stranglers, Sophie Ellis-Bexter and many more coming to Wollaton Park on Saturday, July 21st. 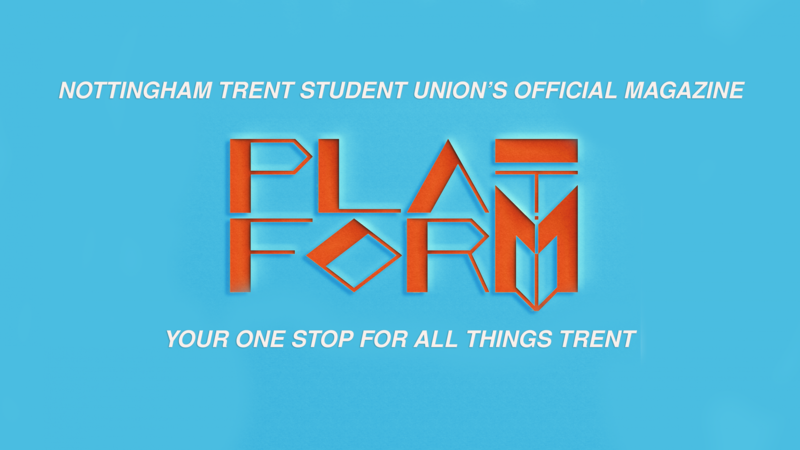 Since 2008, the festival has welcomed the likes of Paolo Nutini, Madness, Pet Shop Boys, Blondie, Calvin Harris, Scissor Sisters, Dizzee Rascal and Nottingham lads Jake Bugg and Saint Raymond. Some of this years acts have wished the Nottingham festival a Happy 10th Birthday. 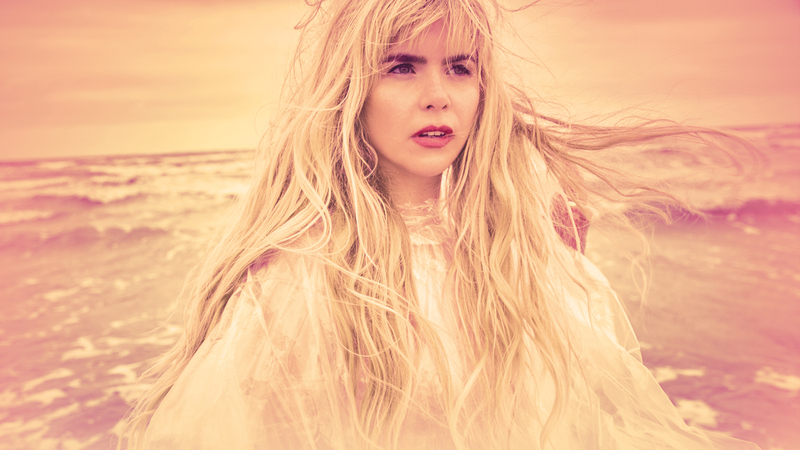 Paloma Faith is headlining Splendour Festival 2018. Splendour is Nottingham’s best family-friendly festival; children under 11 will be admitted free and discounts are also in place for Nottingham city residents. DHP Family owner and organiser of the festival George Akins said: “Ten years ago Nottingham City Council and DHP decided to start a festival for the people of Nottingham, an event to showcase some of our talented local musicians and bring some of the world’s best talent to the area. Danielle Sorsby, who has worked at the festival and has watched some of the smaller acts grow said: “One of the best things about being involved with Splendour over the years is seeing how the festival has helped shape the wider Nottingham music community. Tickets are priced at £53.90 and can be purchased from splendourfestival.com or in person from the Nottingham Tourism Centre and from Clifton, Ken Martin, Southglade and Harvey Hadden Leisure Centres. For more information and news on the festival, make sure you follow ‘@splendourfestivalUK’ on Facebook and follow ‘@SplendourFest’ on Twitter and Instagram, using the hashtag #SplendourFest.